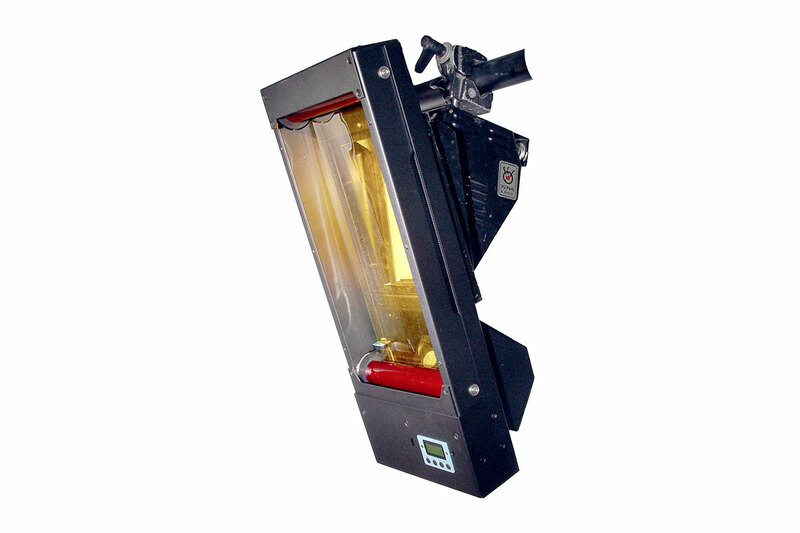 The Cyclight color changer is designed for lamps with symetric or asymetric reflectors. The string moves vertically. Cartridge system, dark color mode and frame positioning via markers is implemented.